Certain therapies, often (but not always) targeting NHL (Non-Hodgkin Lymphoma) related diseases, cause off target cell death of lymphocytes (T cells, B cells and NK cells). The toxicity can be species-dependent. For example, some drugs can cause severe lymphopenia in small animal models, but have little toxicity on human cells. This issue can make preclinical development challenging and frustrating. We collect fresh, primary blood from humans, mice, rats, dogs or NHPs under appropriate IRB or IACUC approval and then prepare the PBMCs (peripheral blood mononuclear cells). 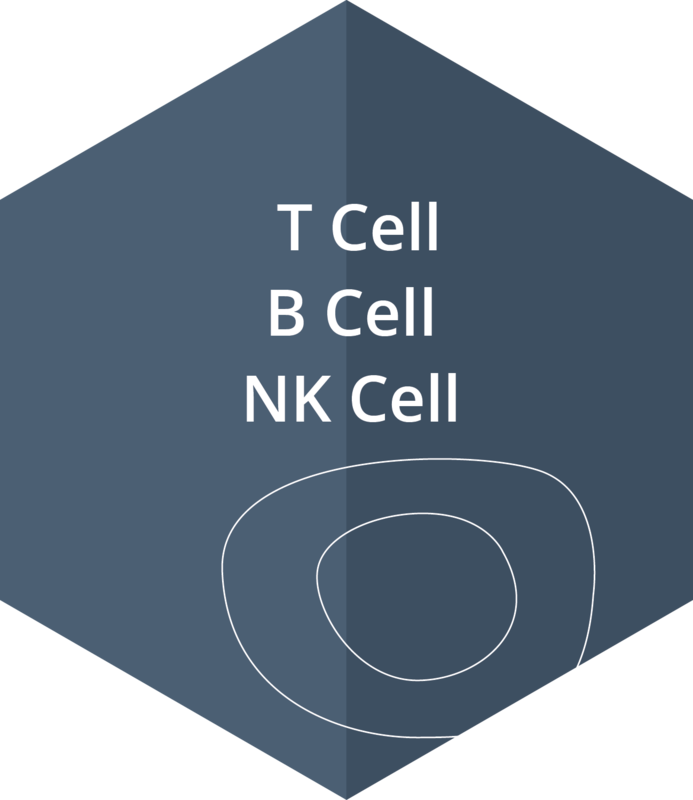 The PBMCs are cultured in the presence of test articles and control compounds for 16 to 48 hours, following which the T, B and NK cells are assessed for necrosis and/or apoptosis by quantitative flow cytometry. Many groups use small animal models in order to assess for lymphopenia risk. A finding of lymphotoxicity in one of these models may derail a program. Our customizable lymphotoxicity assays allows for the side-by-side assessment of lymphotoxicity risk in human, NHP, rat, mouse and dog lymphocytes, providing highly detailed information about interspecies differences in toxicities as well as a realistic evaluation of potential clinical toxicity. Lymphopenia may be caused by a reduction of T cells, B cells, or NK cells or a combination of all three. Within the T cell population there can be selective effects on T cell subsets, some of which may be useful for understanding the mechanism of action of compounds. 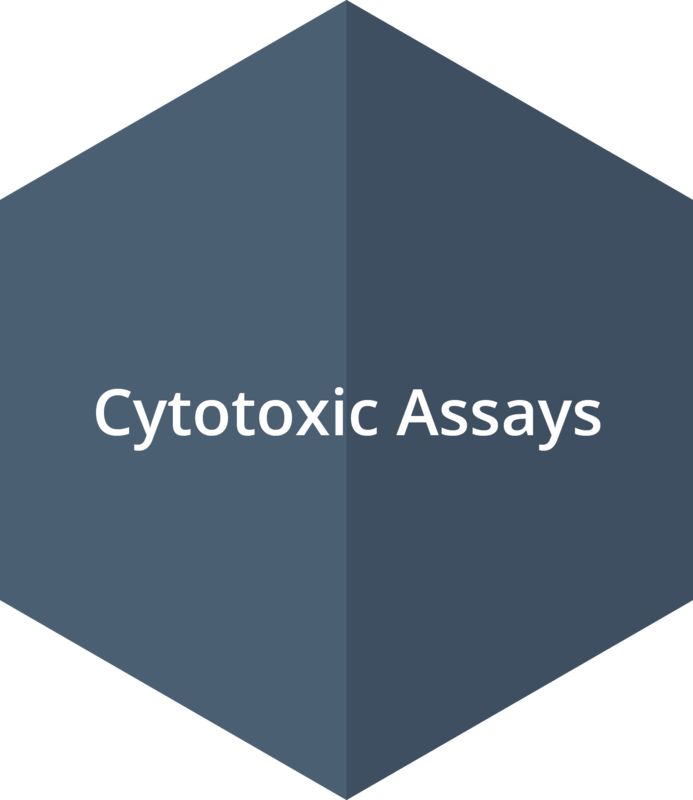 Cytotoxic assays are used for assessing lymphopenia in primary cells in response to test compounds. 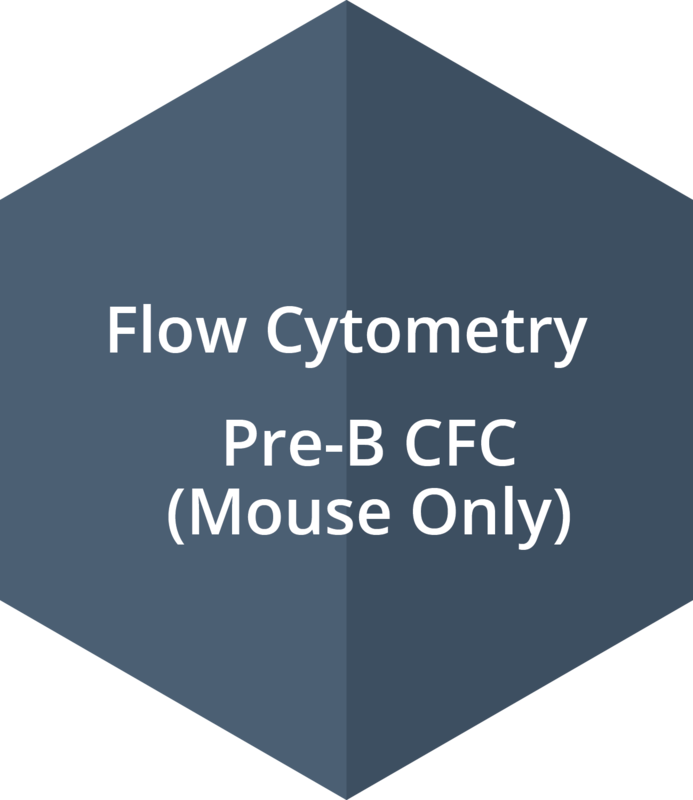 Flow cytometry is the optimal method for this assay. The broad spectrum of available antibodies with multiple fluorochromes allows for the simultaneous analysis of the multiple lymphoid subpopulations within the same sample. Flow cytometry is used to detect lymphopenia in PBMCs from multiple species. The flow cytometry assay can measure the death of mature cell populations within the blood. In order to assess if the compounds are acting on lymphoid precursors, CFC (colony-forming cell) assays are employed. There is an excellent and robust Pre-B CFC assay using mouse cells, but lymphoid precursor assays for other species are limited. 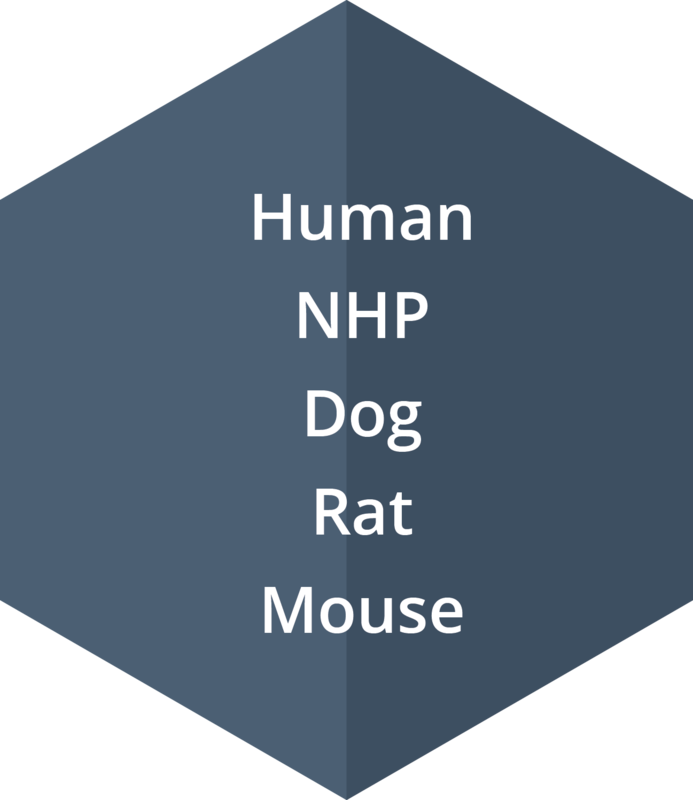 PBMCs from human, NHP, dog, rat and mouse can be used to assess lymphopenia, where mature lymphoid populations are affected. 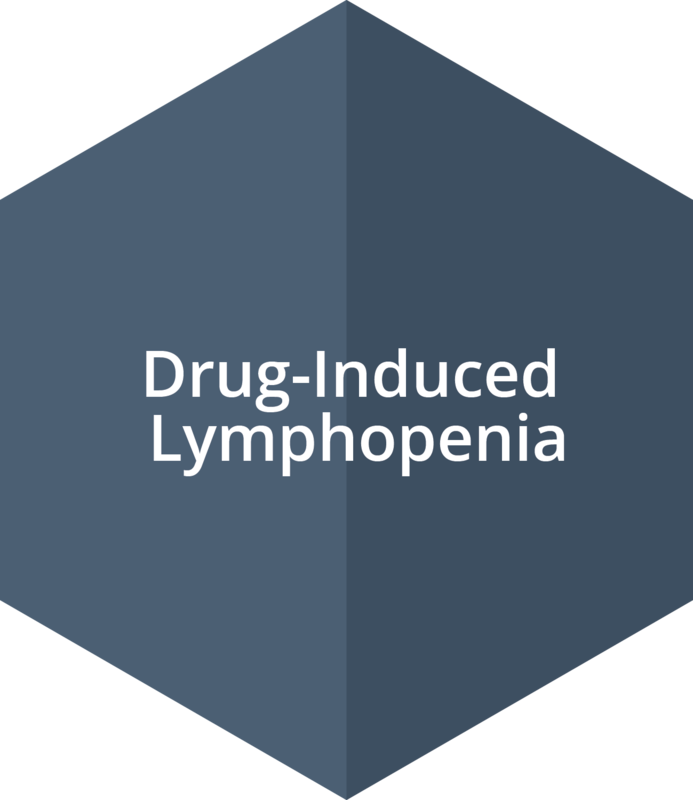 A side effect of some compounds is drug-induced lymphopenia.